You guys! 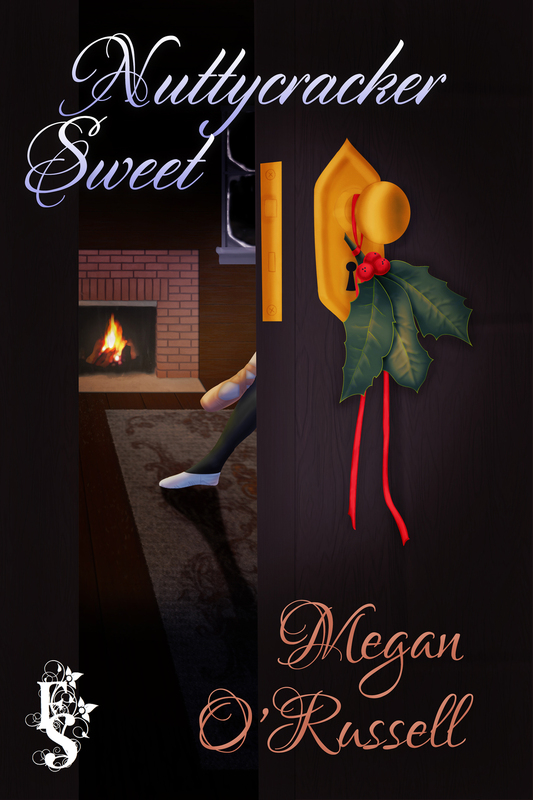 This is the promo material that my publisher just sent out for my new novella Nuttycracker Sweet! I’m so excited to get this out there! All the exclamation points!!! !